But then again, does a wedding really stop there? Reality is, no. There is still the wedding reception to go to, to spend time with family and friends, and thank them for everything. It’s a time to celebrate, and we Filipinos know the best way to do that: we EAT. But how do we make sure that our families and guests will enjoy their food? In planning weddings, it is also necessary that the couples choose well what they want on their guests’ plates. It is understandable that if caterers are hired, soon-to-wed’s would like to have affordable service. Still, it would be great to have good quality food to go along with the excellent catering. Fortunately, quality food, excellent service and affordability is still possible. Ask Mr. Joseph Hizon. He can attest that indeed, such wishes are possible – nay – already a reality. There is good reason for Mr. Hizon to be sure that there is, indeed, an answer to a couple’s wish for good catering at a reasonable price. He is, after all, the General Manager of Hizon’s Catering & Corporate Canteens, one of the leading wedding caterers in the Philippines. Hizon’s Catering has been around for more than two decades, a testament to their staying power in the Philippine wedding business. Why they have lasted is no secret – Hizon’s simply is one of the best when it comes to providing for people’s catering needs. Be it for private parties, corporate events and especially weddings, Hizon’s Catering can surely deliver the best possible service. This top Philippine caterer was established in 1987 and since then, Hizon’s Catering has become a trusted name in the industry. So trusted, in fact, that many celebrities and top corporations go to them to cater for various events. This is so because Hizon’s choose to be guided by an honorable philosophy, that is, “to consistently provide clients with quality food at competitive prices and to provide a service that is efficient, friendly and courteous…. to treat every client with utmost integrity and the highest degree of professionalism.” It is a commitment that they have upheld throughout the years. Every soon-to-wed couple like you should then be hard-pressed to give up such a commitment given them. Hizon’s Catering, for instance, has a dedicated customer service team willing to assist you in planning everything for the wedding– from the food, to the decorations, to the photographers, to the smallest of details! With them, soon-to-wed’s can rest easy while Hizon’s Catering takes care of what needs to be done. Foremost of the things to take care of is the food that is bound to add merriment to the already festive mood. At times, as Philippine weddings tend to take a long time, people tend to get hungry as well and it’s not easy to be festive in such a state. As always, the way to guests’ hearts is through their stomachs. Wedding food is, therefore, very important, and it is much better when guests actually enjoy what are served them. And love the food, they will. Hizon’s Catering prides itself with great-tasting wedding cuisines that are sure to satisfy the most discriminating of tastes. “Hizon’s Catering is known for combining innovative trends with home style cooking to create a cuisine unlike any other. Our chefs create signature dishes that delight both the eyes and the palette. To simply put it, our food is a feast for the senses”. Many couples can’t agree more. The decisions, of course, always depend on you. Hizon’s Catering can create a wedding menu that is tailor-fit for you and your guests, based on your preferences and wishes. It is you who know your guests, you who can gauge what they might like or what may not be good for some people. For instance, some may have particular allergies. Or maybe, many of your guests are vegetarians; naturally, you’d like to have more veggie dishes for them to enjoy. The best way to decide on your wedding menu, according to Mr. Hizon, is through a food-tastingtest. 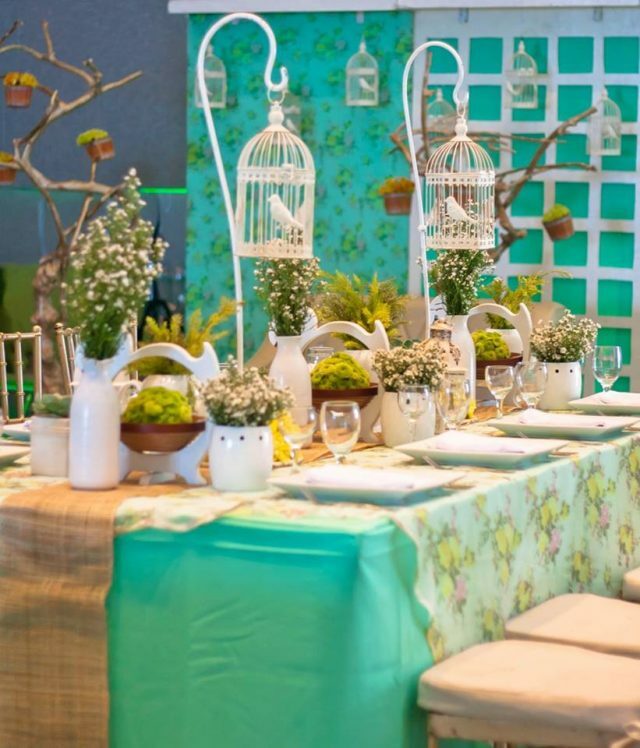 Hizon’s has actually conducted food-tasting events for as long as the company has been in the wedding business. These events give soon-to-wed couples a chance to sample foods from a wide variety of choices and from there, take their pick, so to speak. In a past interview with Mr. Hizon, he shared to Kasal.com and its readers tips on how couples can decide on their menu of choice. He has advised, too, that couples should bring with them the other decision-makers in their weddings. More heads – and taste buds – would definitely be better than two. This way, they can also experience the potential caterer’s service quality. 3. Are the tables and chairs sufficient for the number of expected guests? 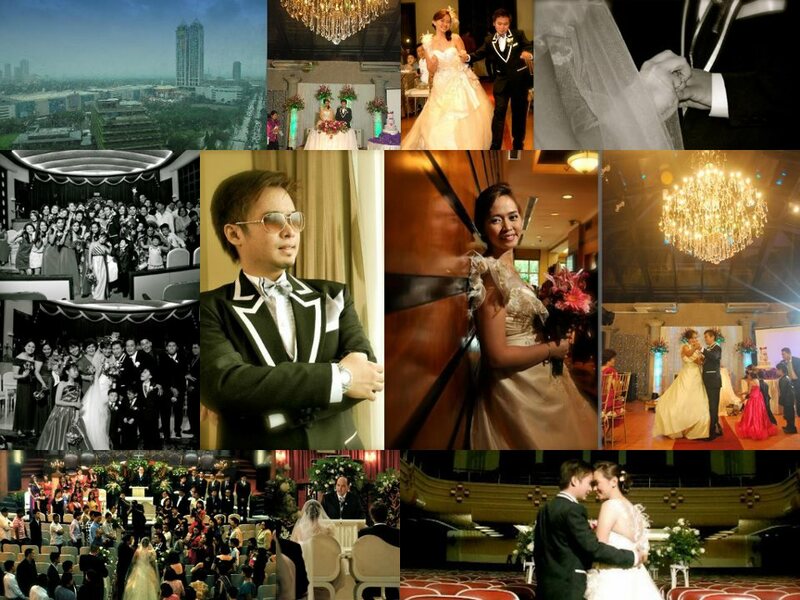 Fortunately, Hizon’s Catering can provide the best service that any soon-to-wed couples need. Hizon’s make sure that their services are of international standard, following the widely accepted Hazard Analysis and Critical Control Points standards. Much importance is given to hygiene and food safety, starting from the gathering of ingredients up to the actual serving of foods at the event. The ingredients used are also the best and of very good quality. Hizon’s has, in fact, partnered with some of the most reputable suppliers in the country like Nestlé, Unilever and Monterey. Water quality is also given great importance – treated, tested and purified. Cooking is done in a bacteria-free environment. When everything’s cooked and prepared, utmost care is also given in transporting the food using specialized insulated food carriers. The plates and utensils, even the linens, are sanitized. Needless to say, Hizon’s knows its top priority – its clients. Surely, with all the quality service Hizon’s Catering can provide, every couple need not worry about the rest of their wedding. All they need to do is relax, enjoy, and leave everything to Hizon’s. Wonderful wedding? No. Rather, simply perfect.